Looking for a sweet deal on a car rental? Look no further. Rent a car with us and see more savings. From online reservations you can easily change, to dedicated customer service, to less expensive insurance and cheap car rentals. Choose from car rentals in Balkans and discover how easy it is to make your car rentals on Sharr Express. 98% of our customers say they are happy with our rental service. We're always looking for feedback. The vehicle was exceptionally clean and smelt very nice. It was a pleasure to drive. Thank you Sharr Express. The staff when picking up the car and returning the car were great. Friendly and professional. Fantastic! Thank you so much. The big international Car hire companies could learn from your excellent service. 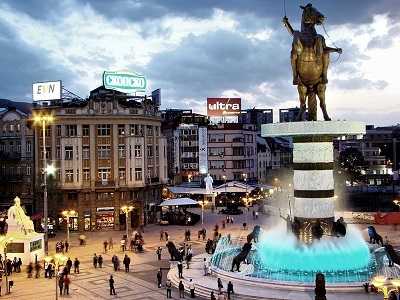 The capital and largest city of the North Macedonia. Known as a route between Belgrade and Athens. 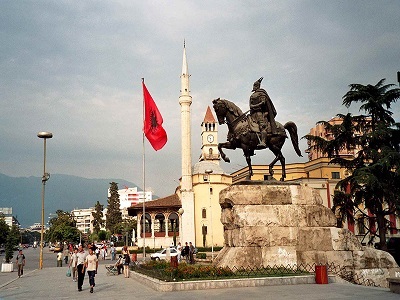 The city is has to many private universities, and is the centre of the cultural life of Albania. 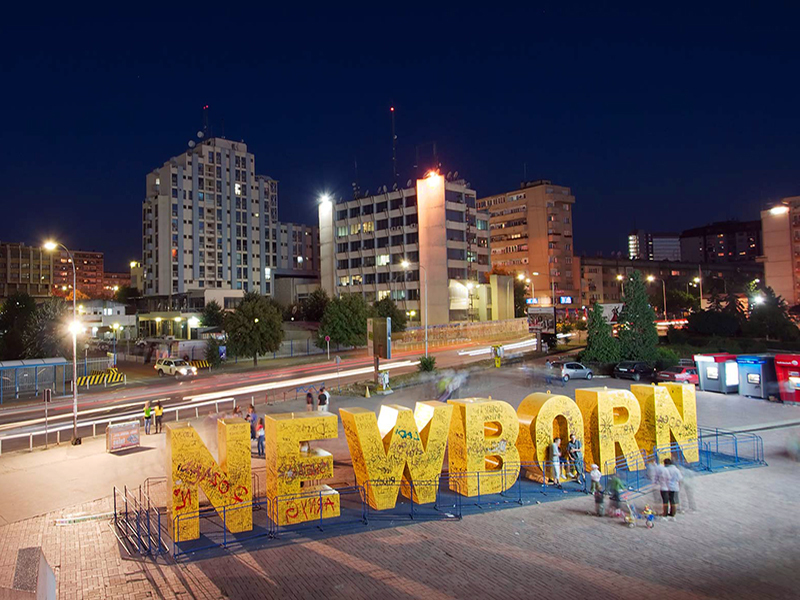 Capital of Kosovo! The home of the newest independent country in the world. 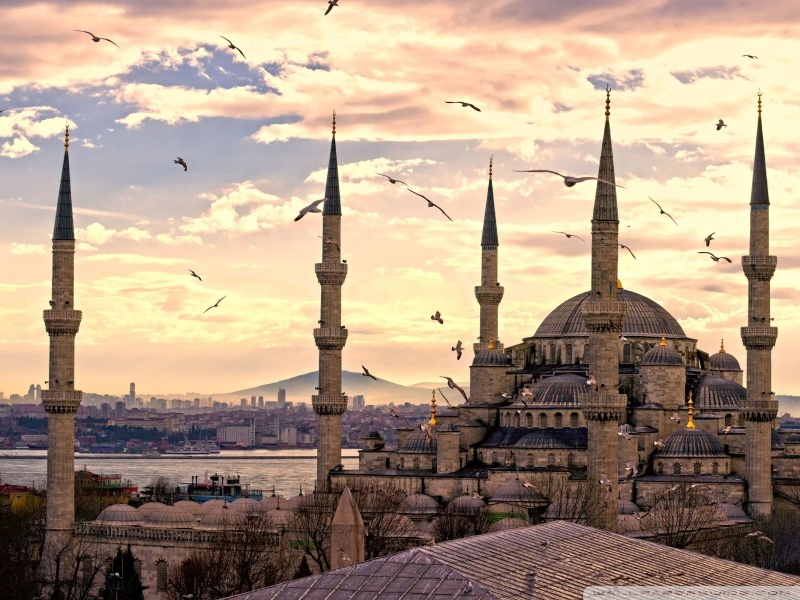 Most-populous city in Turkey and the fifth most visited city in the world.